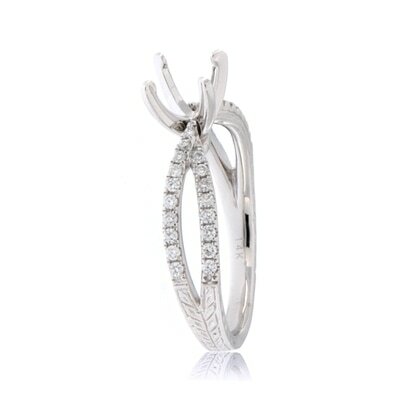 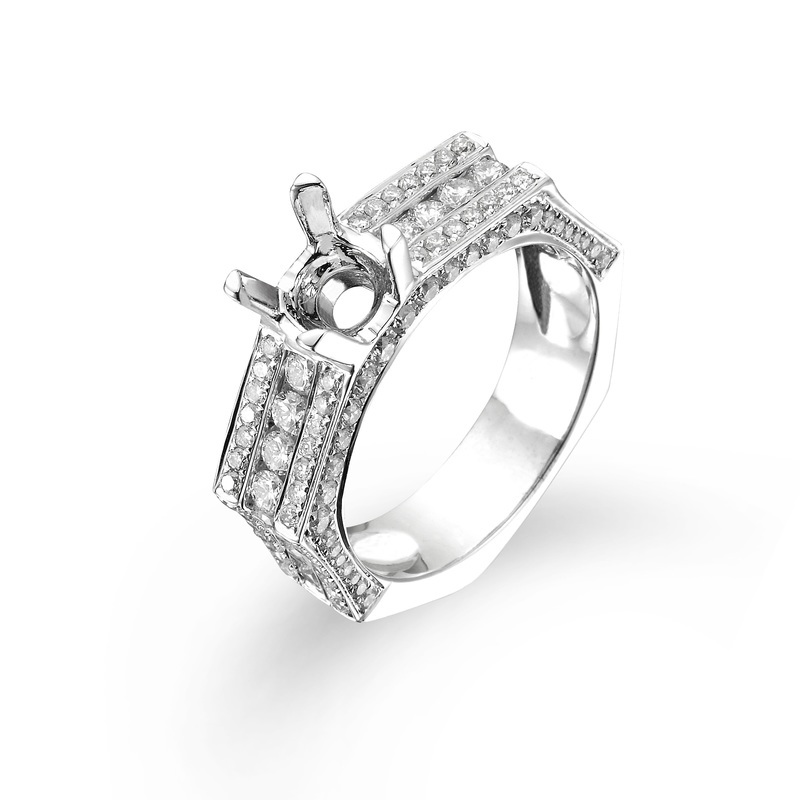 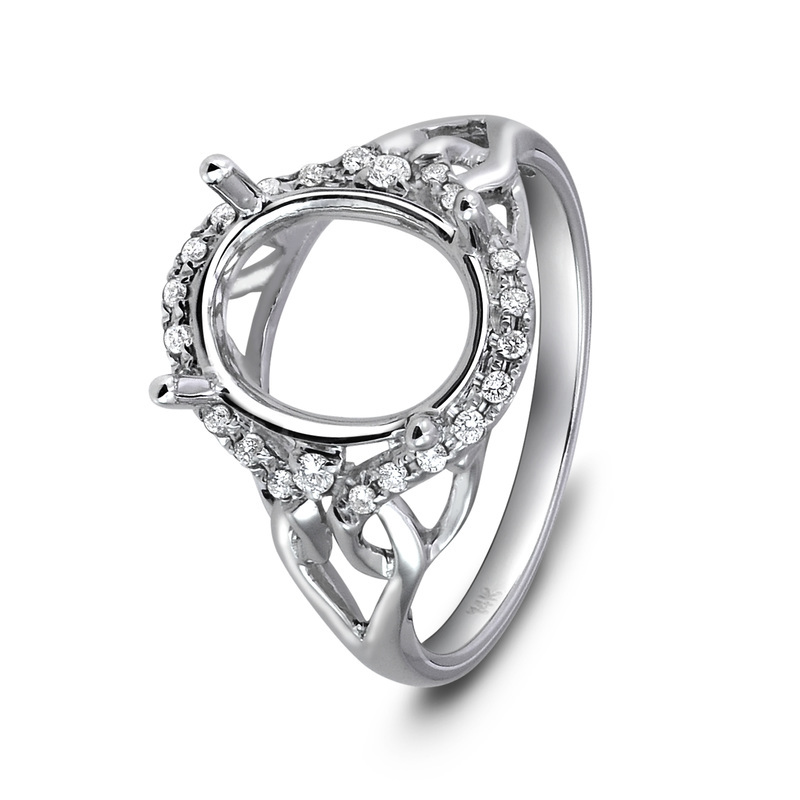 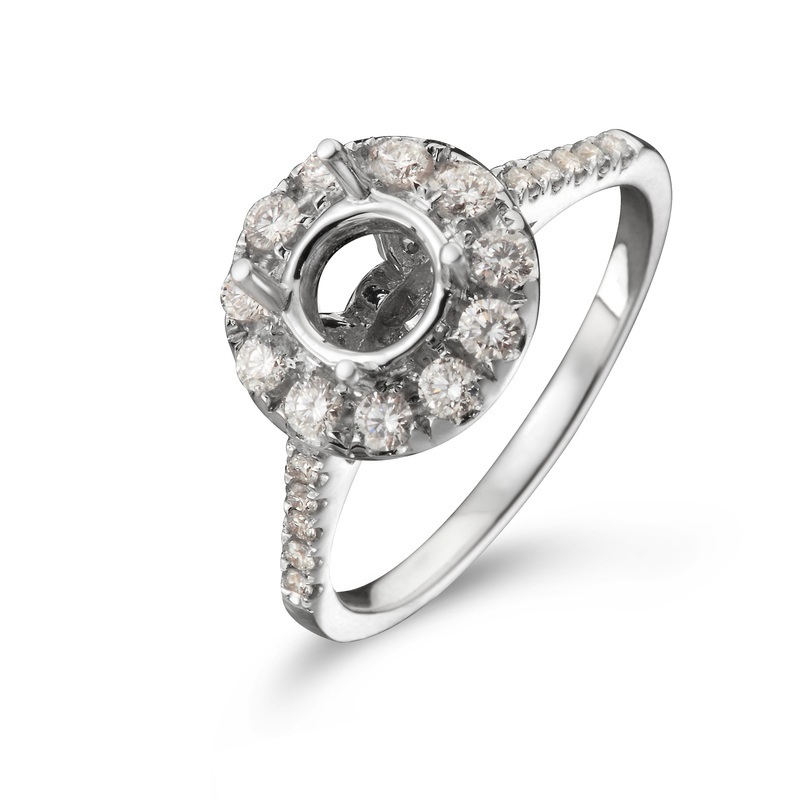 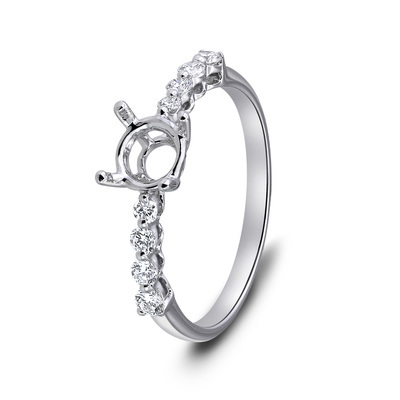 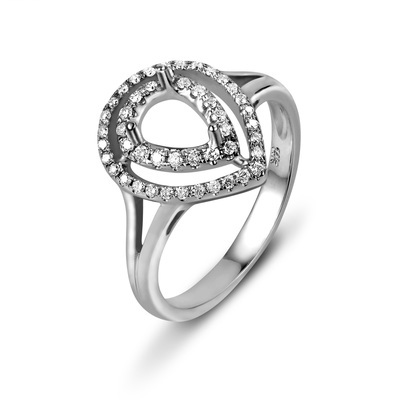 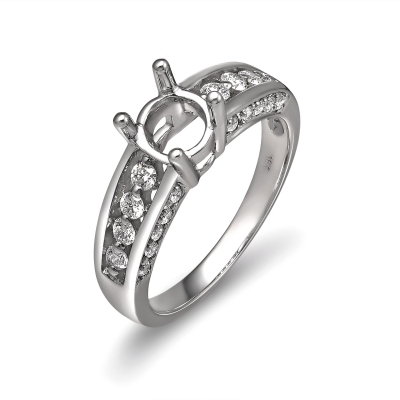 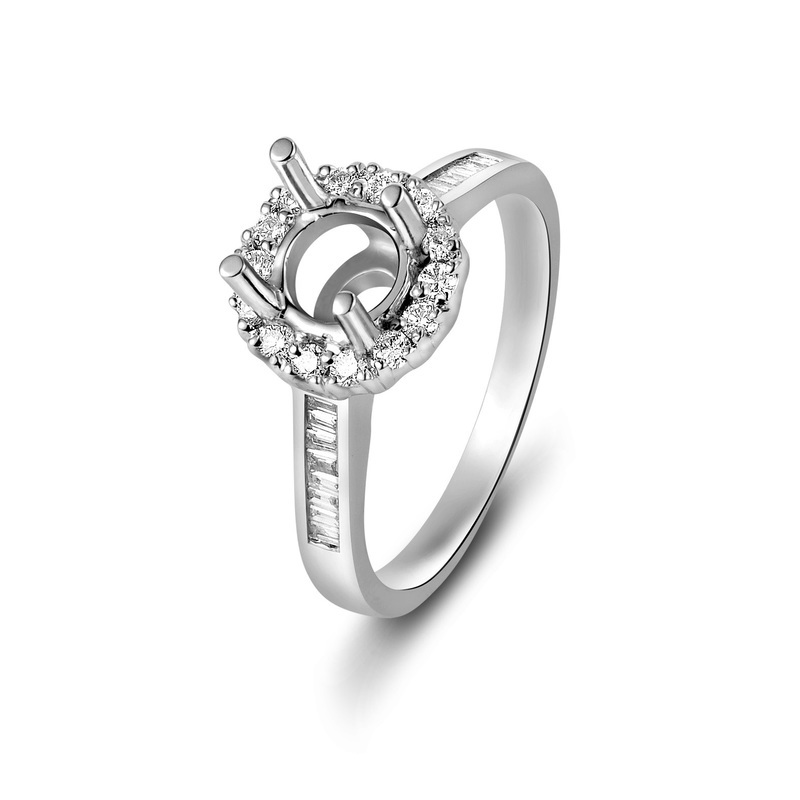 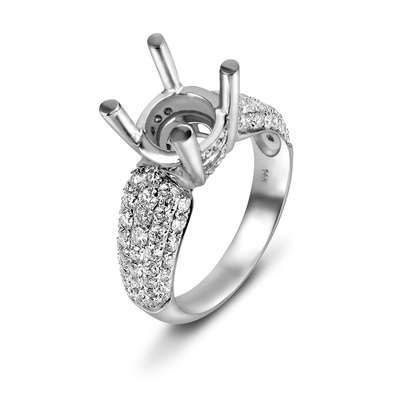 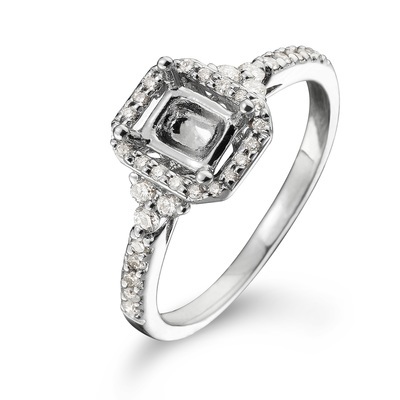 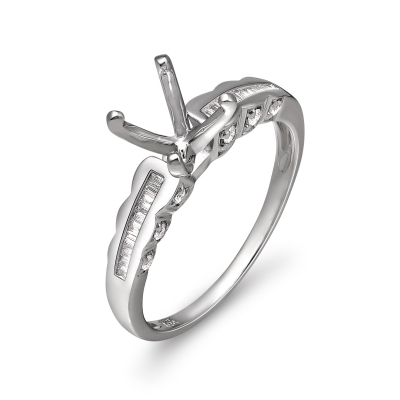 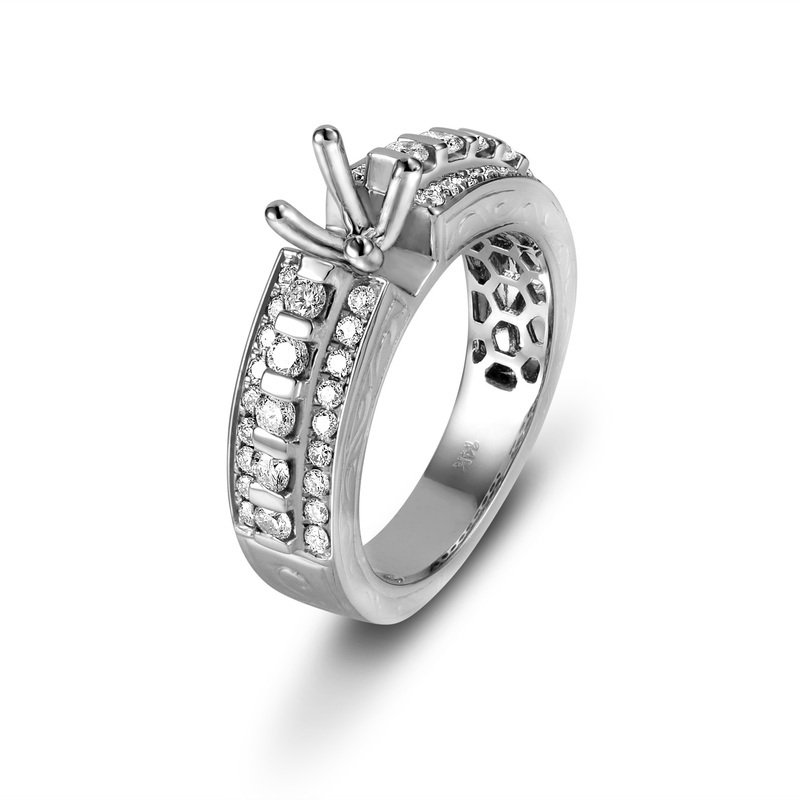 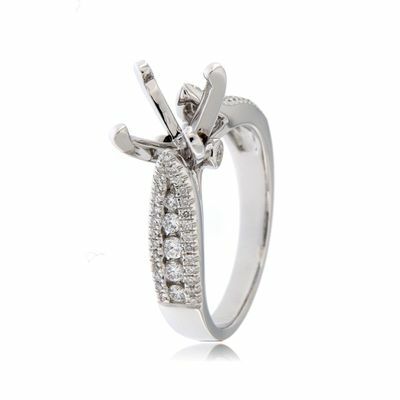 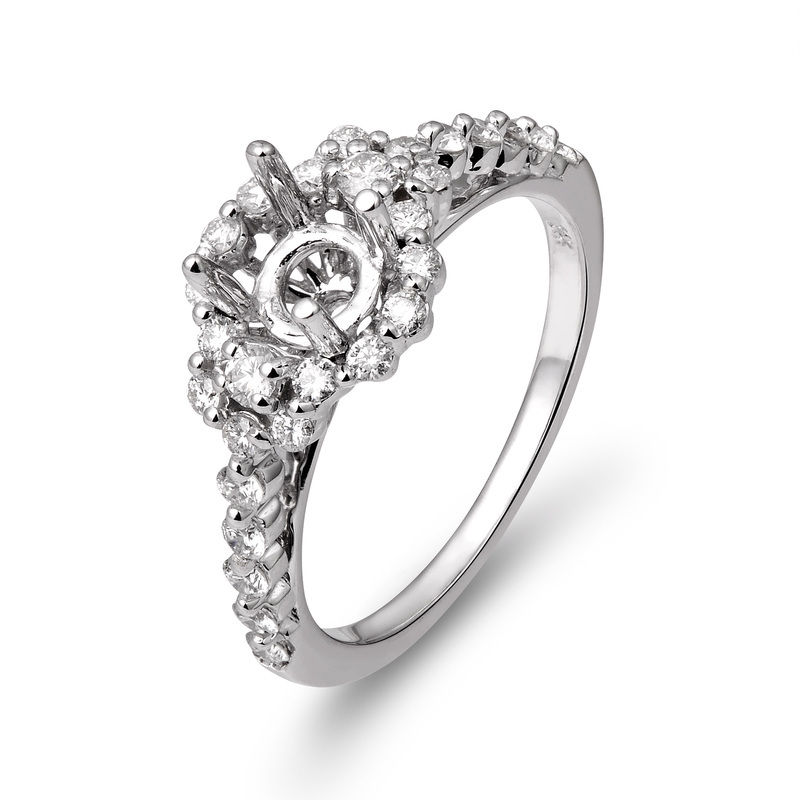 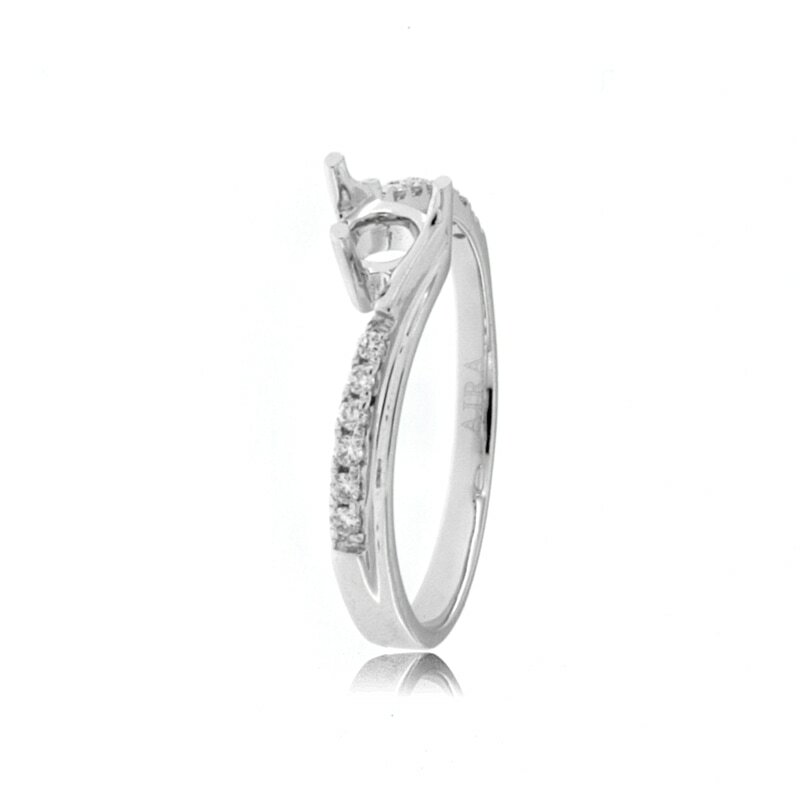 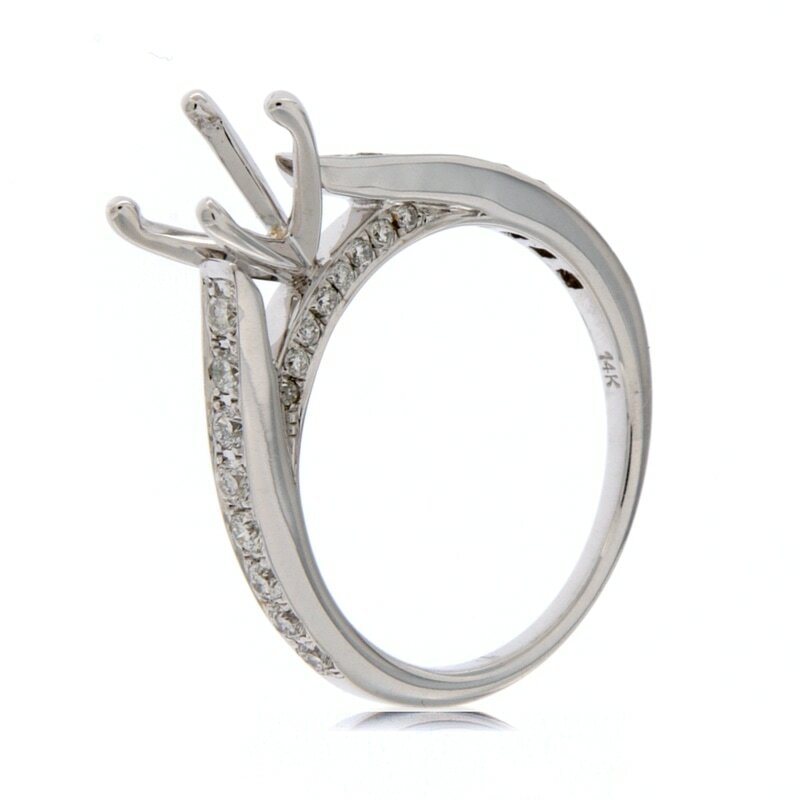 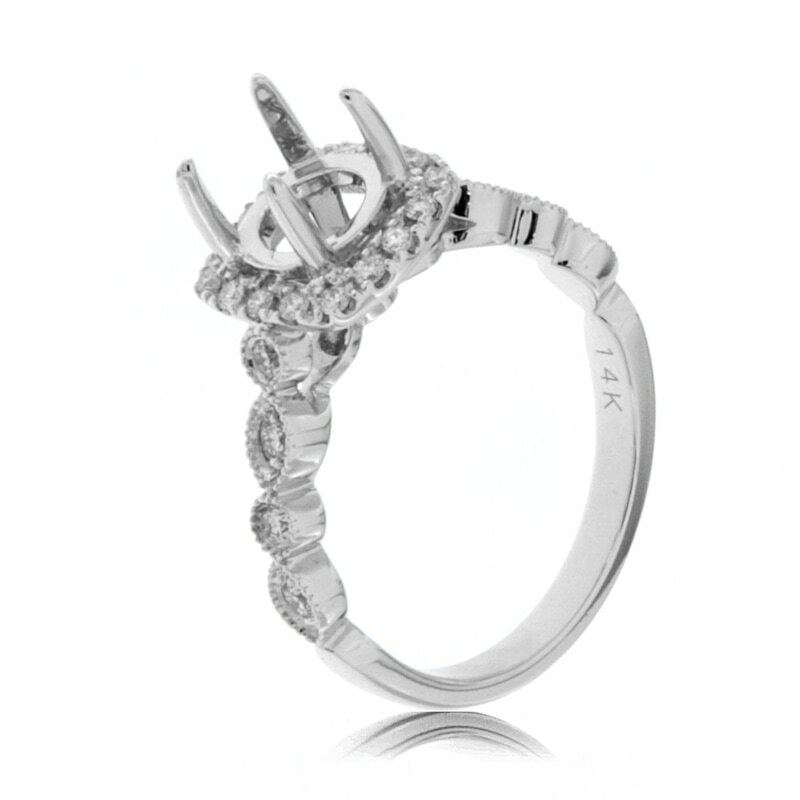 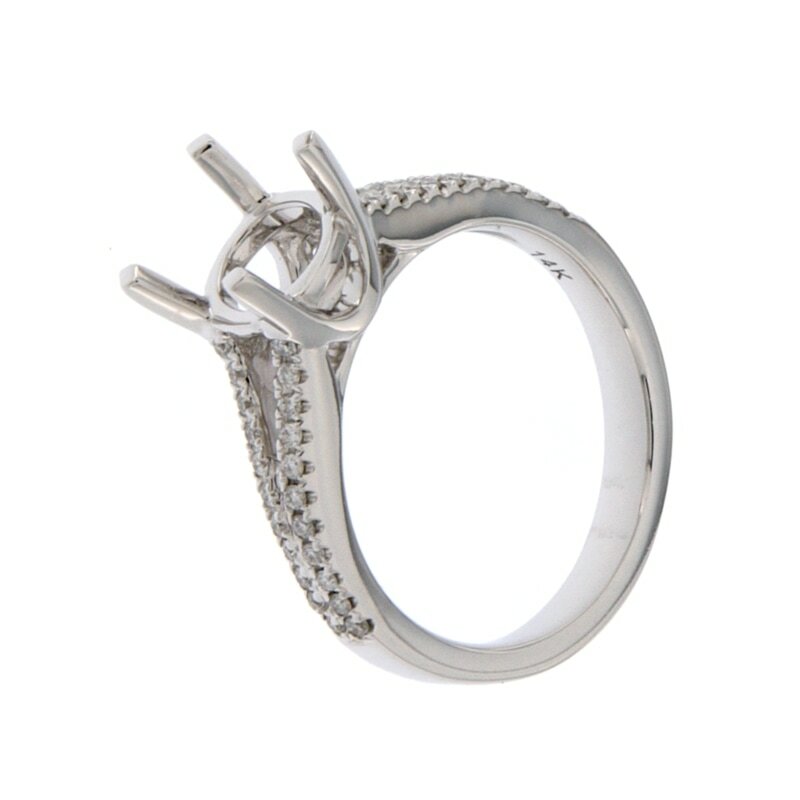 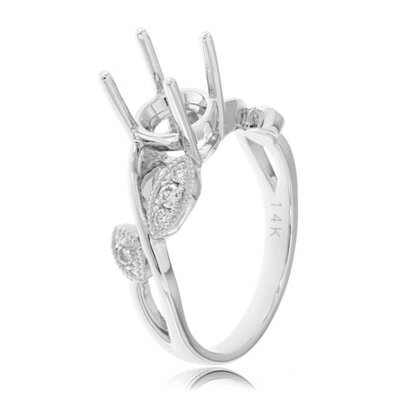 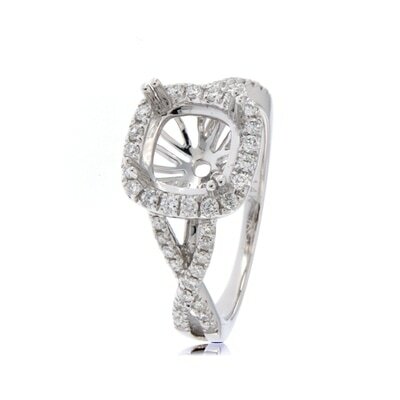 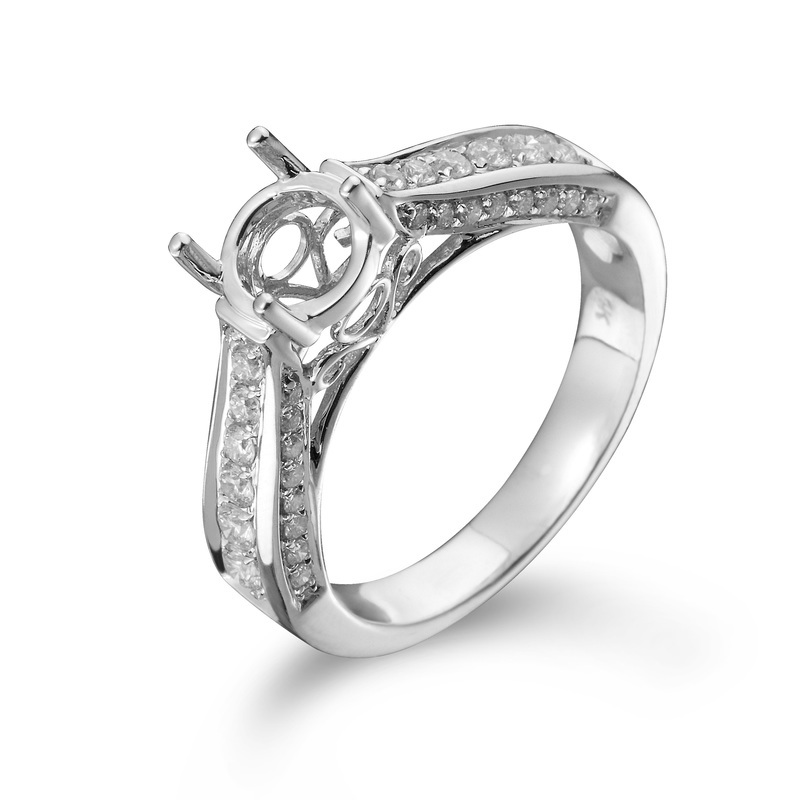 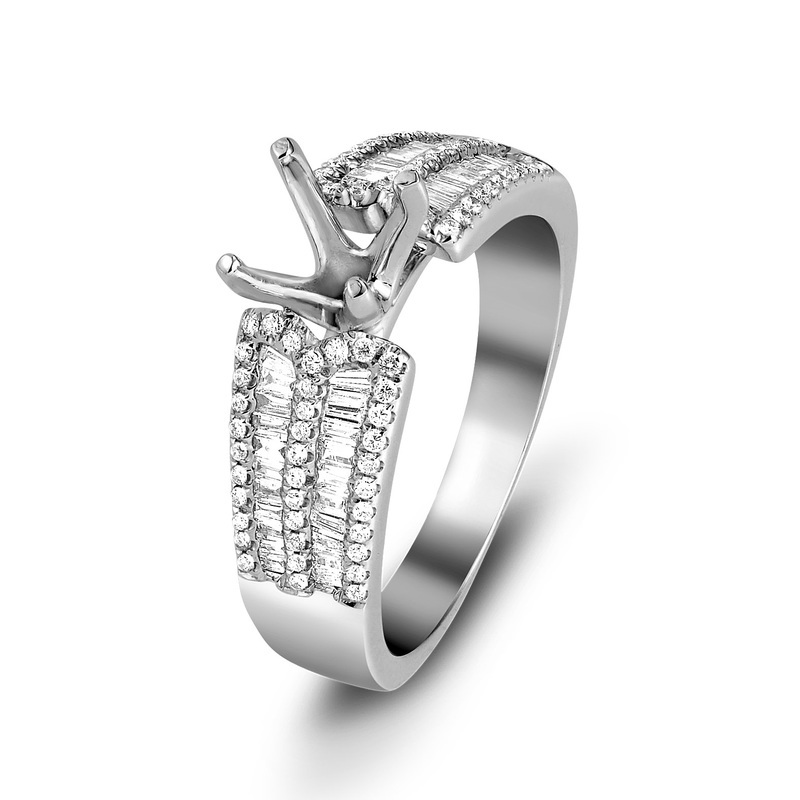 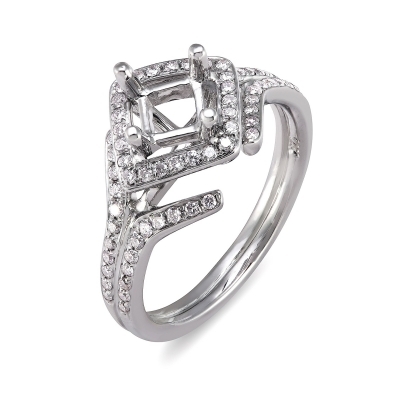 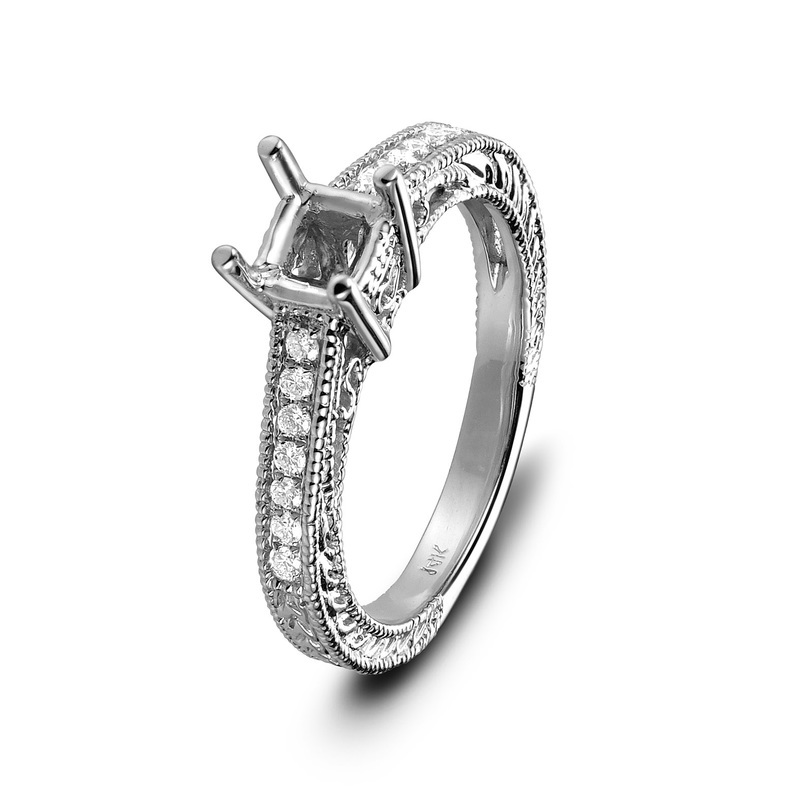 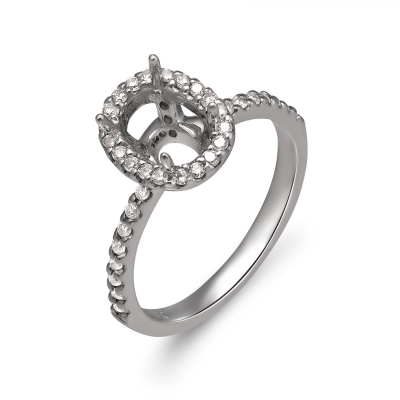 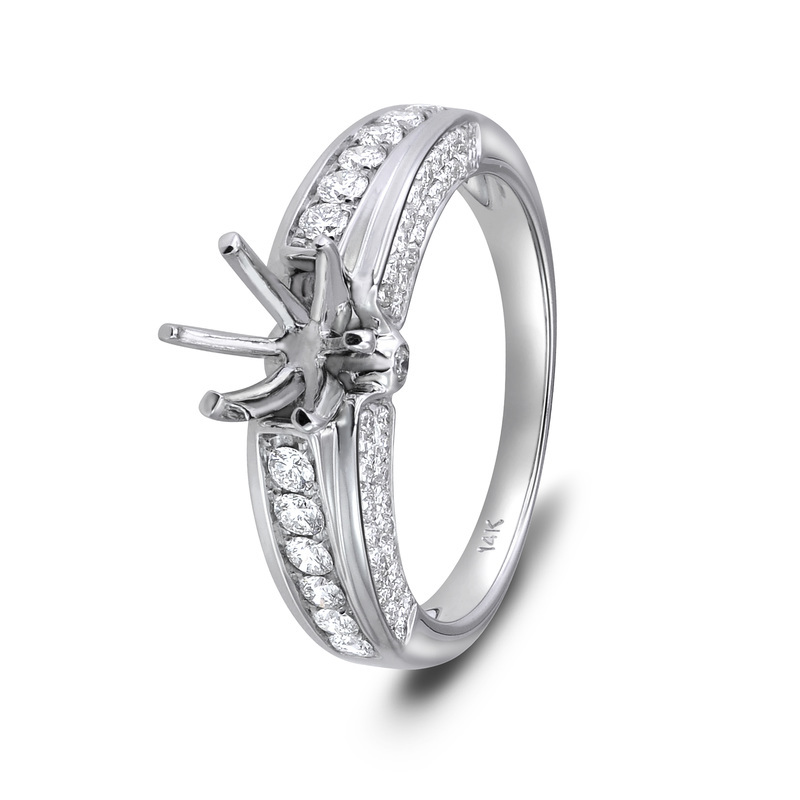 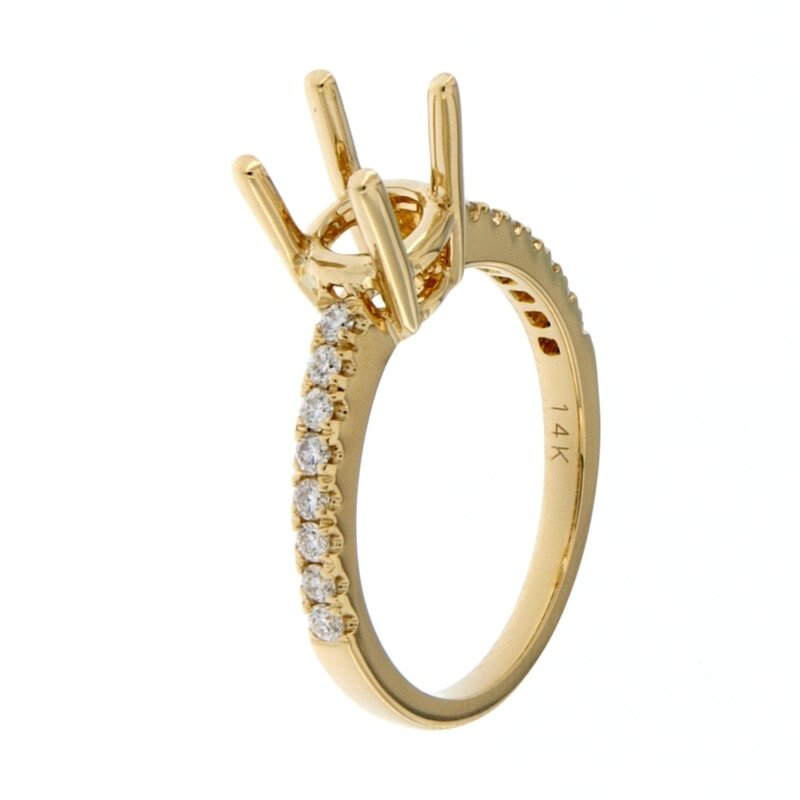 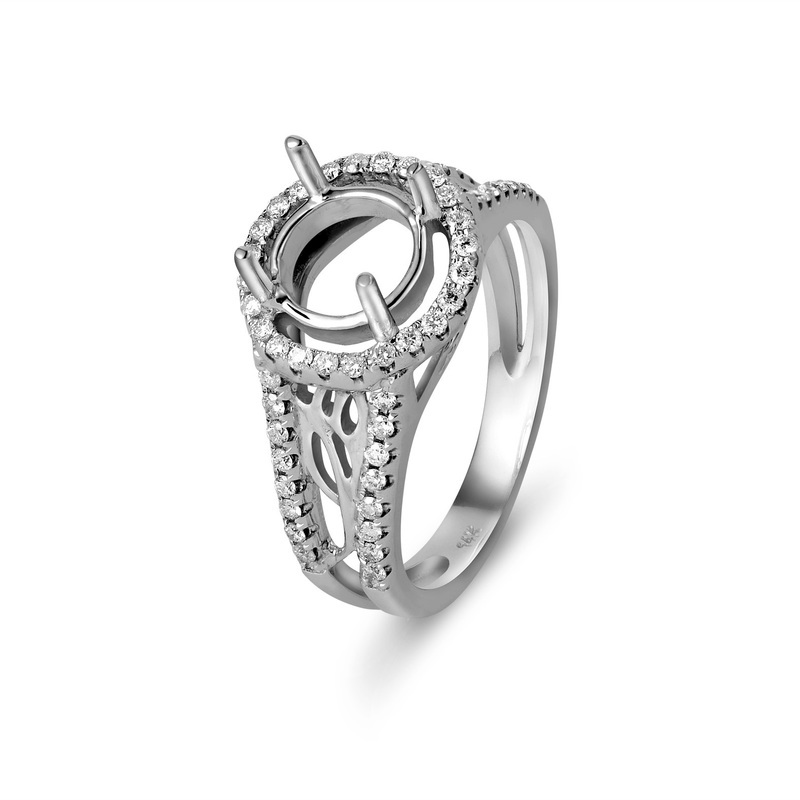 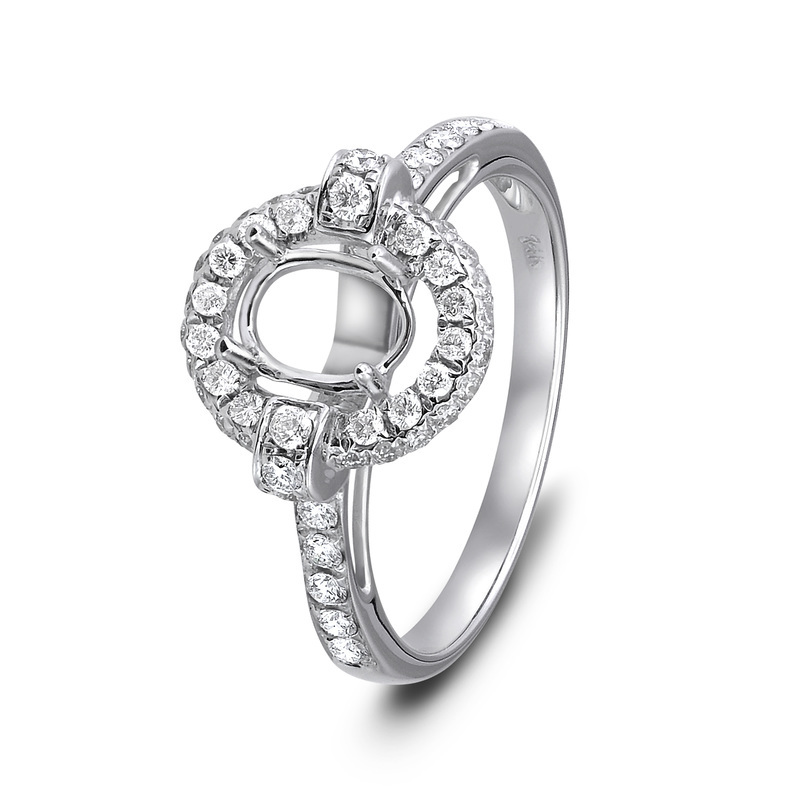 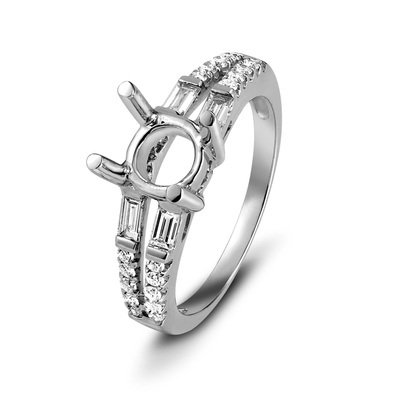 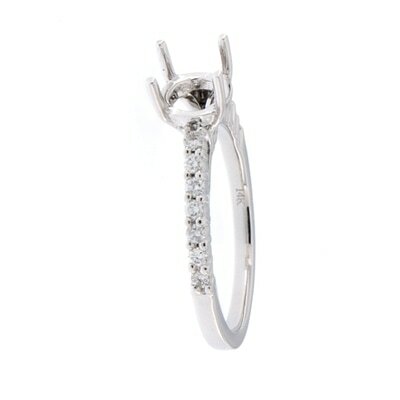 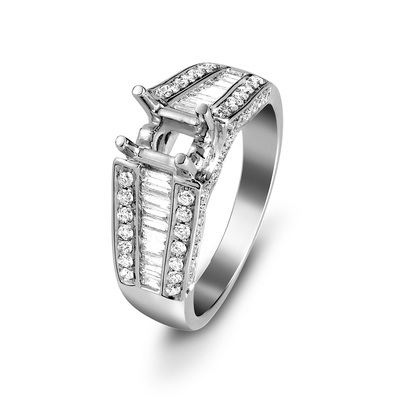 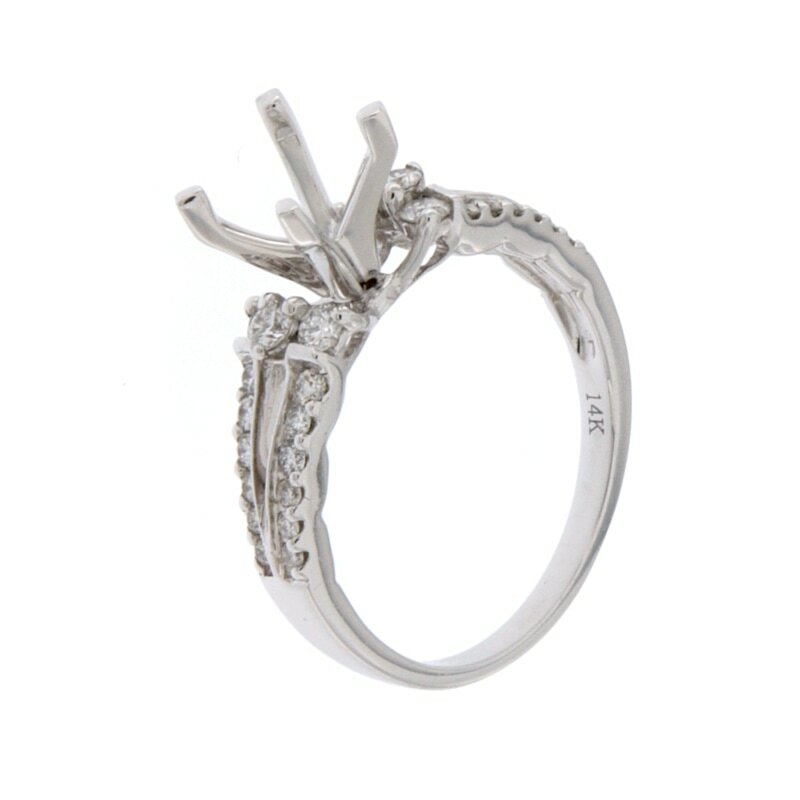 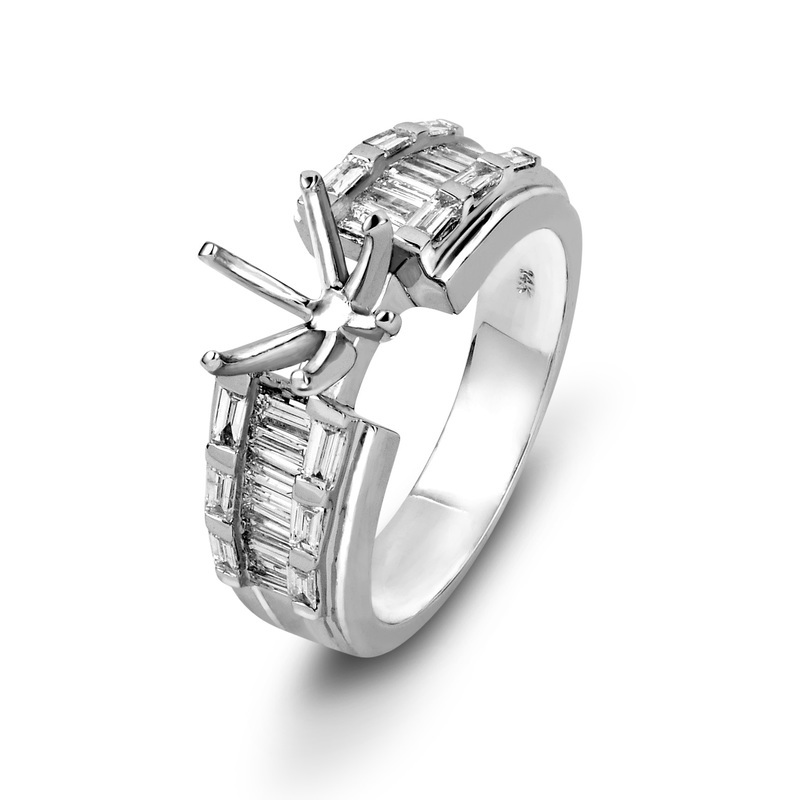 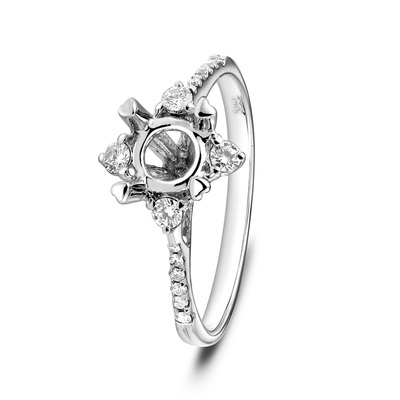 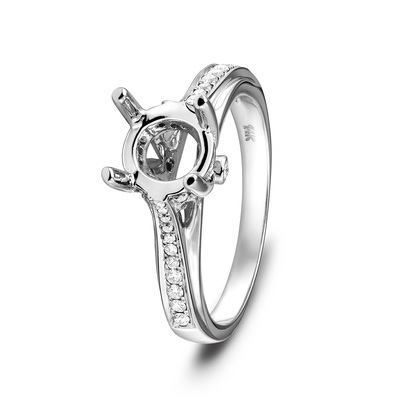 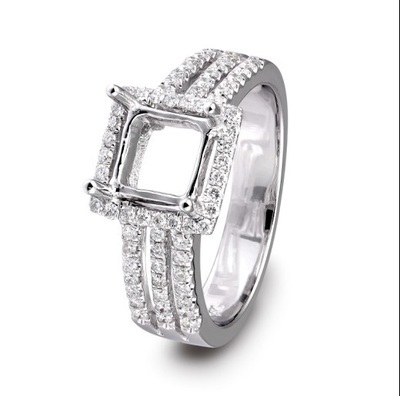 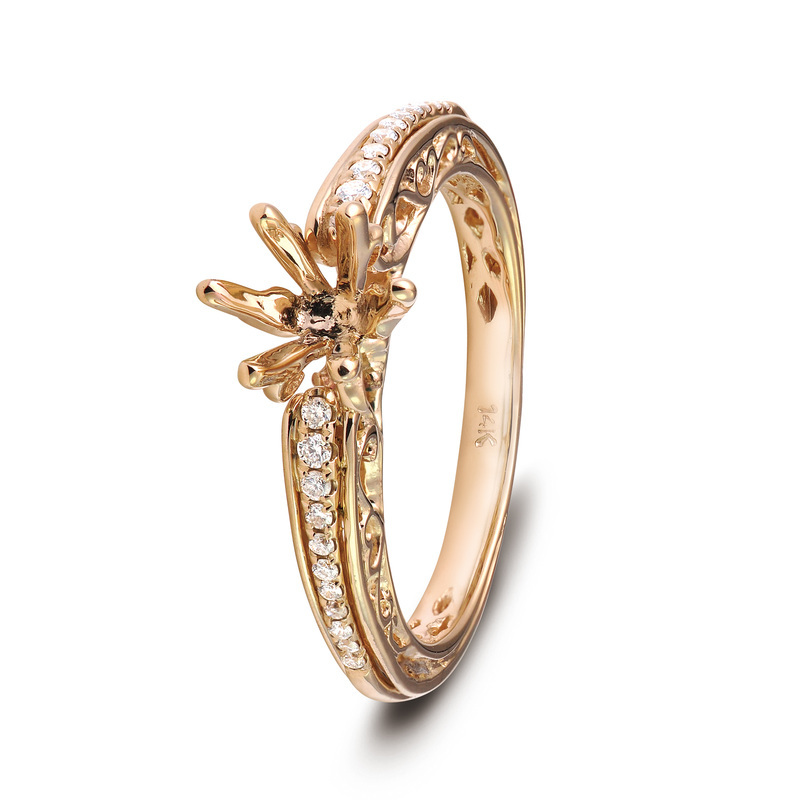 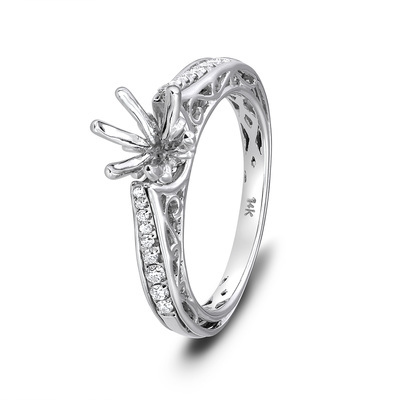 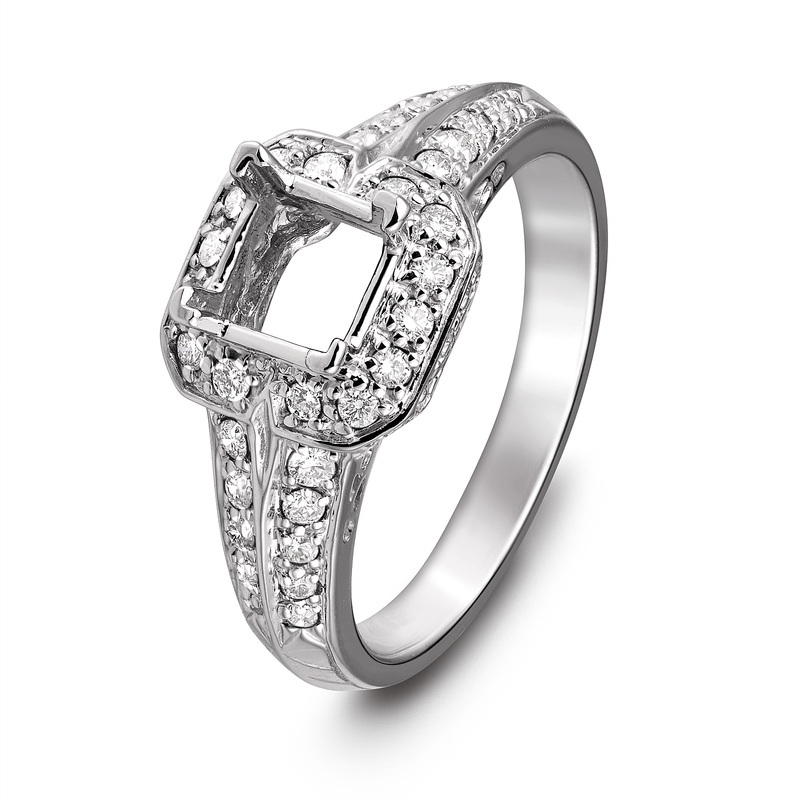 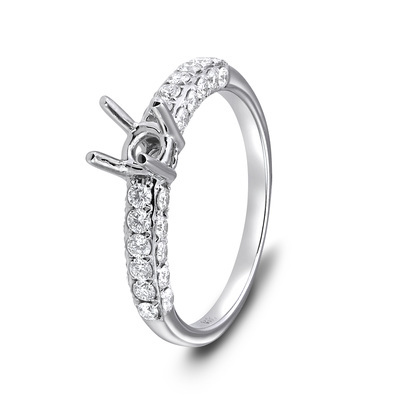 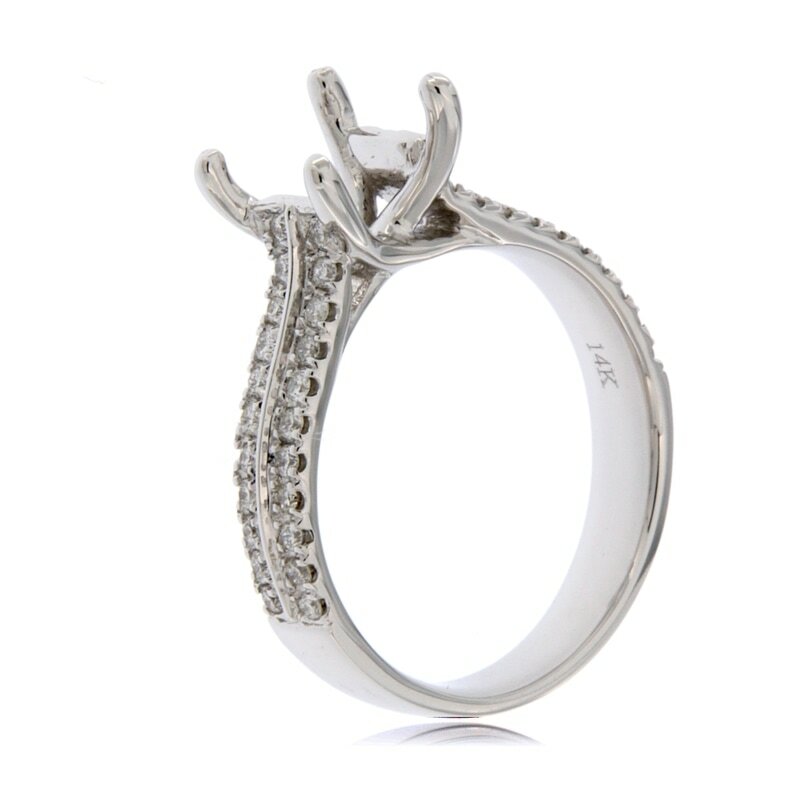 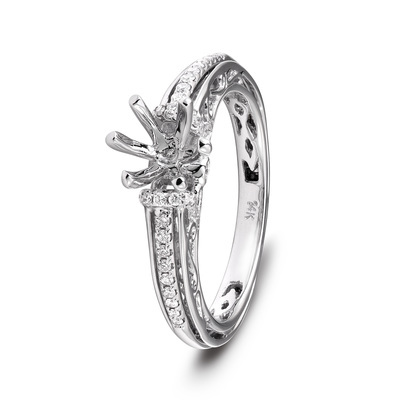 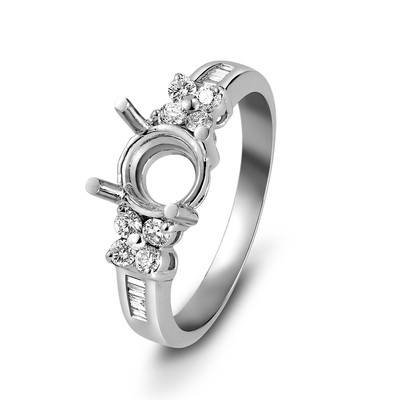 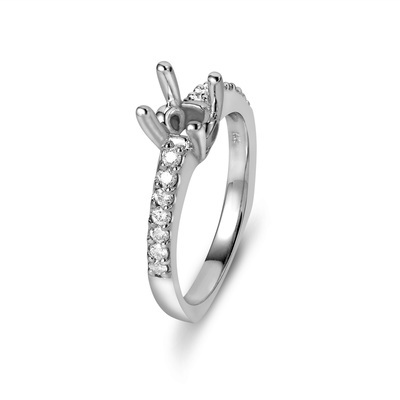 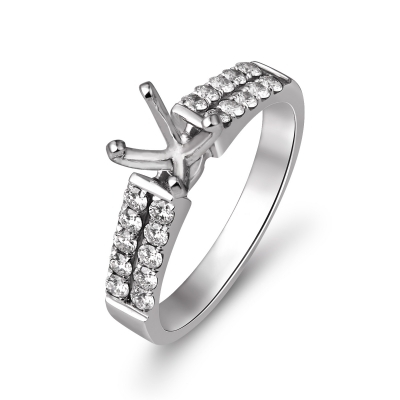 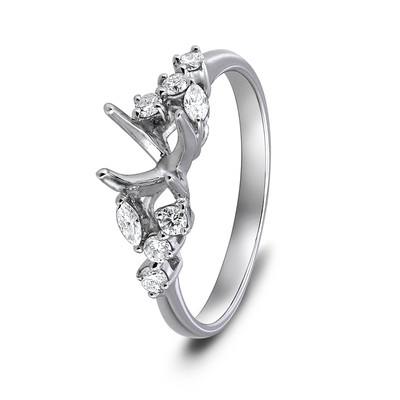 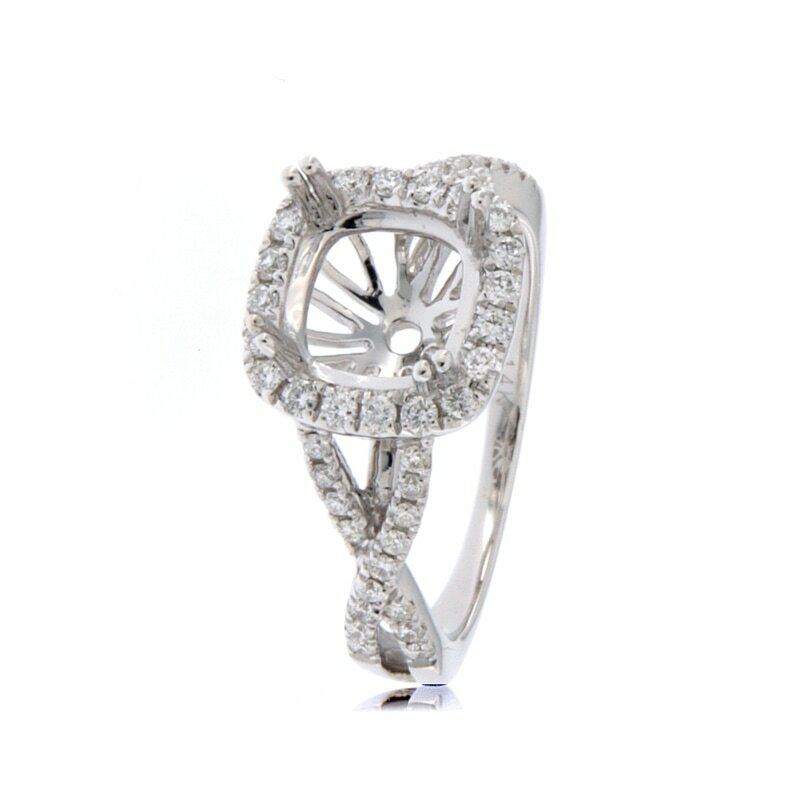 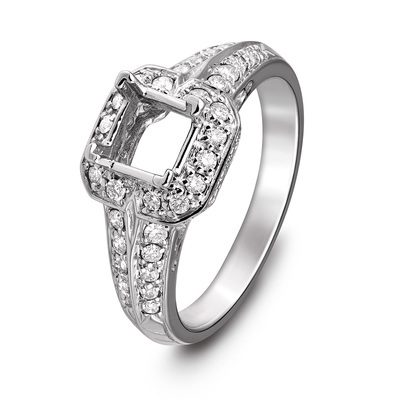 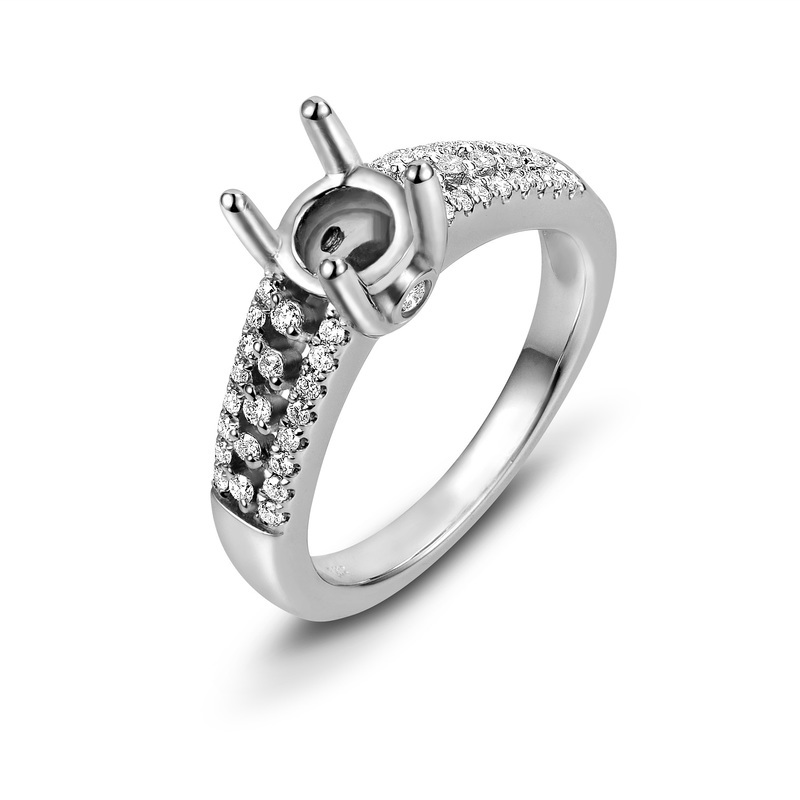 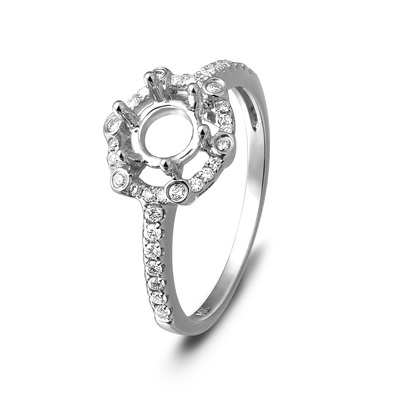 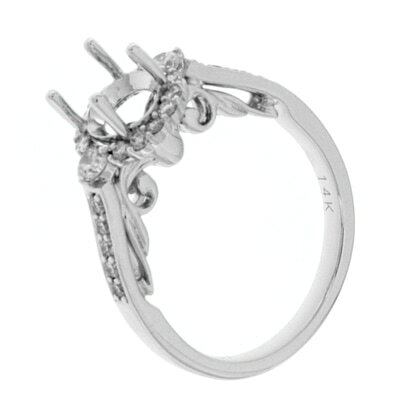 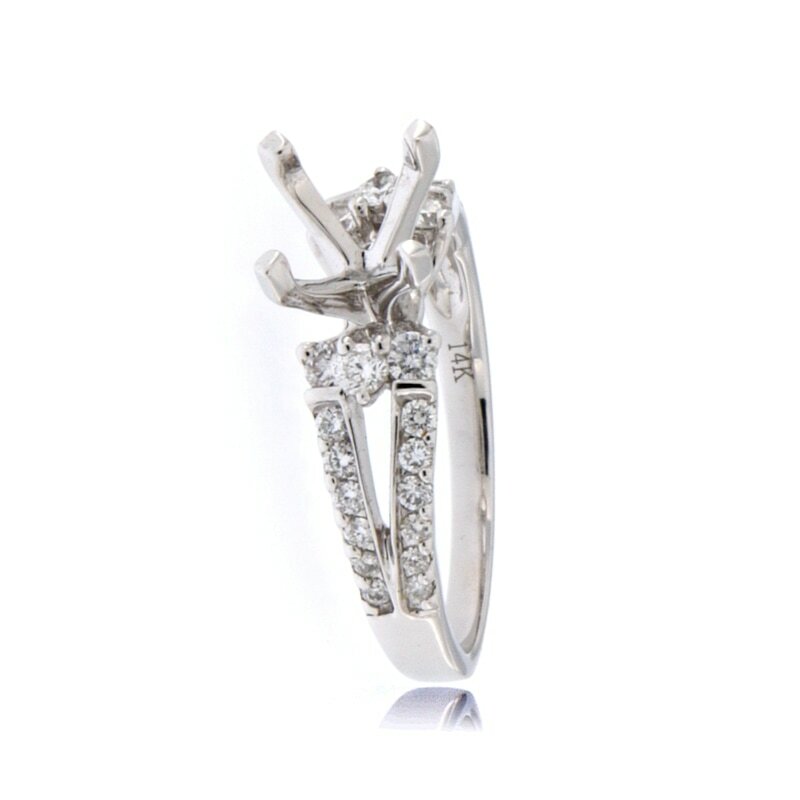 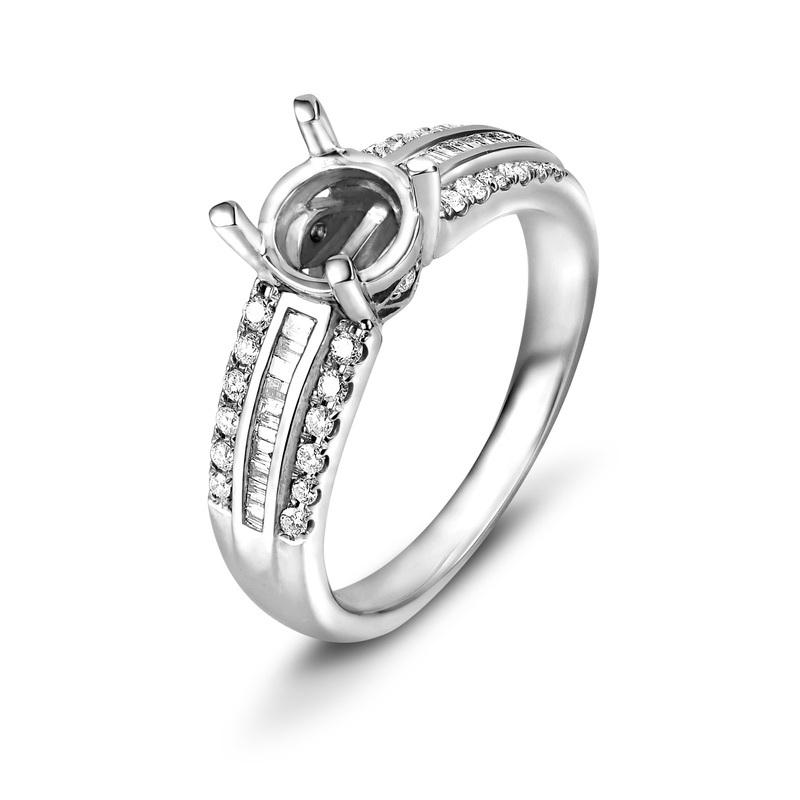 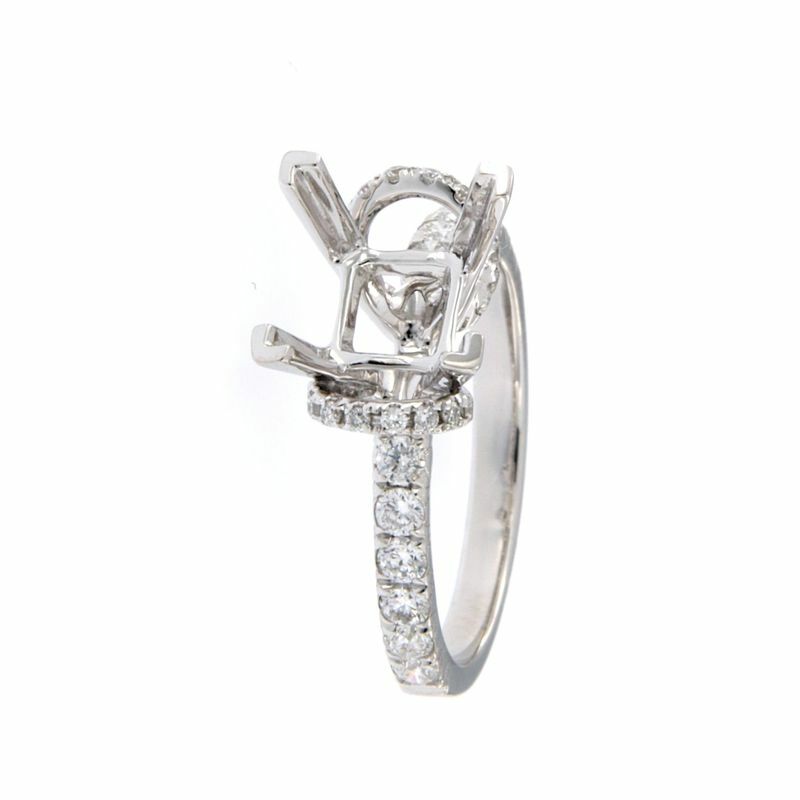 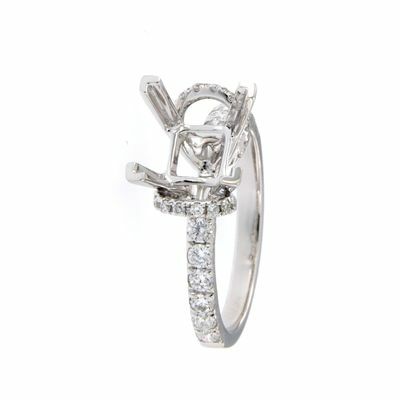 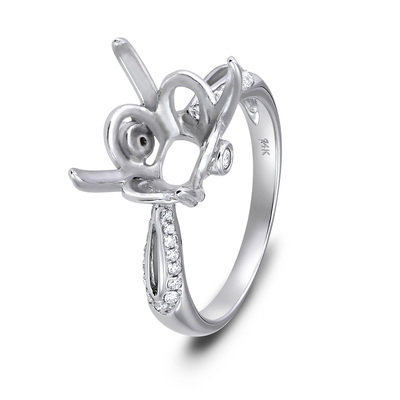 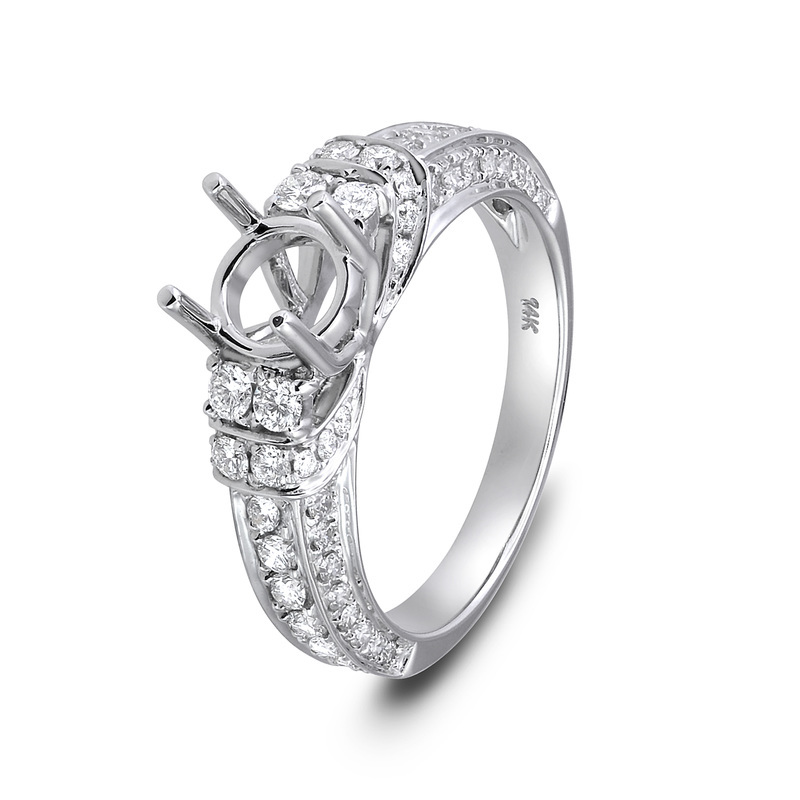 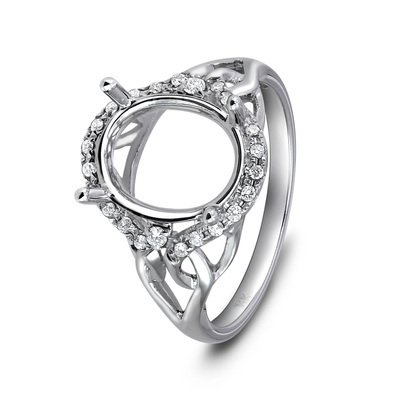 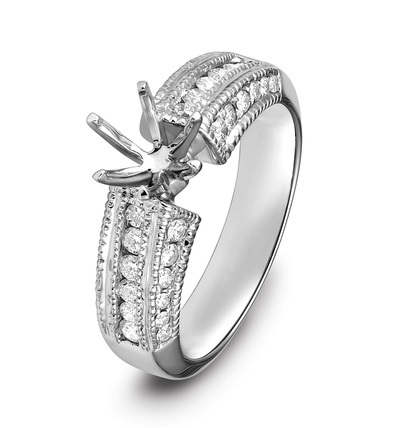 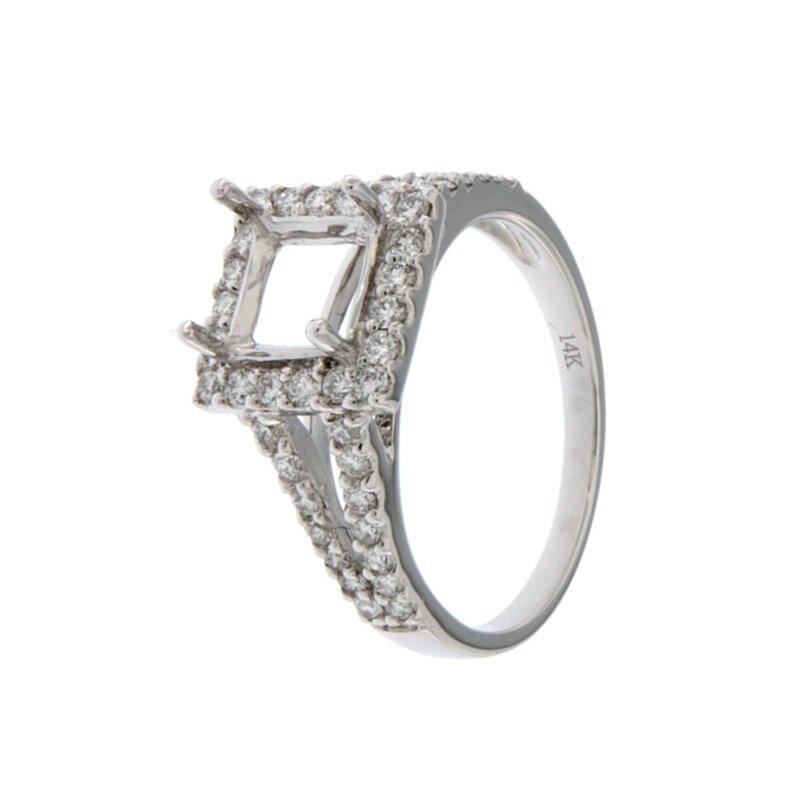 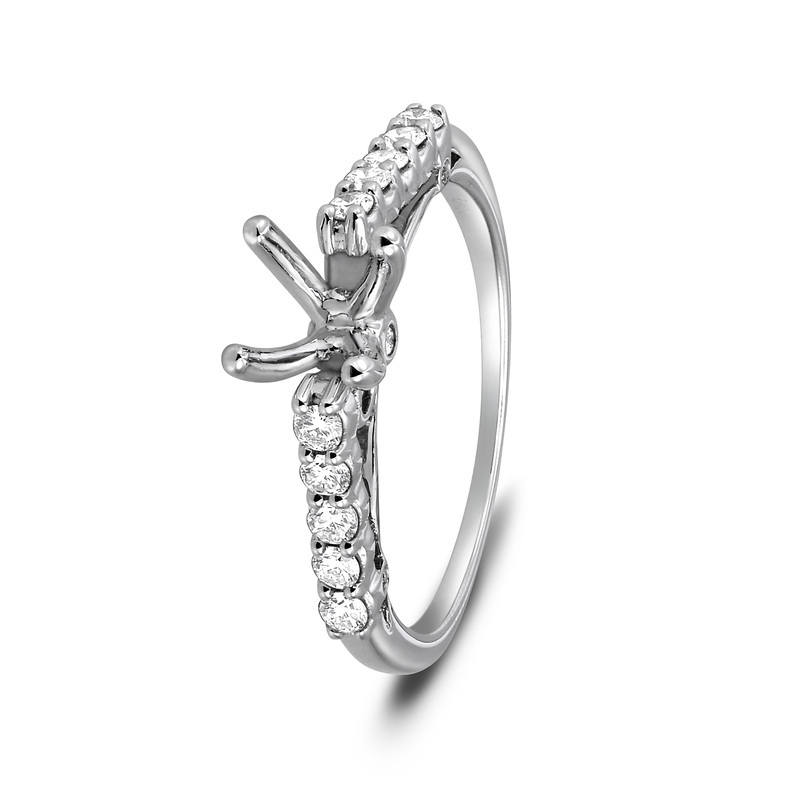 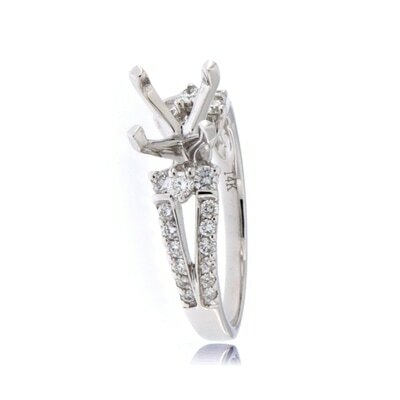 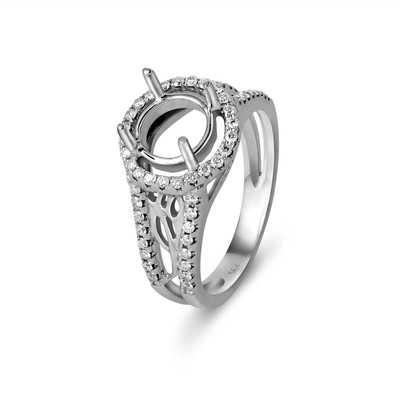 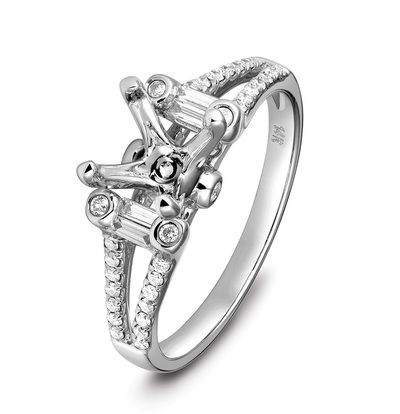 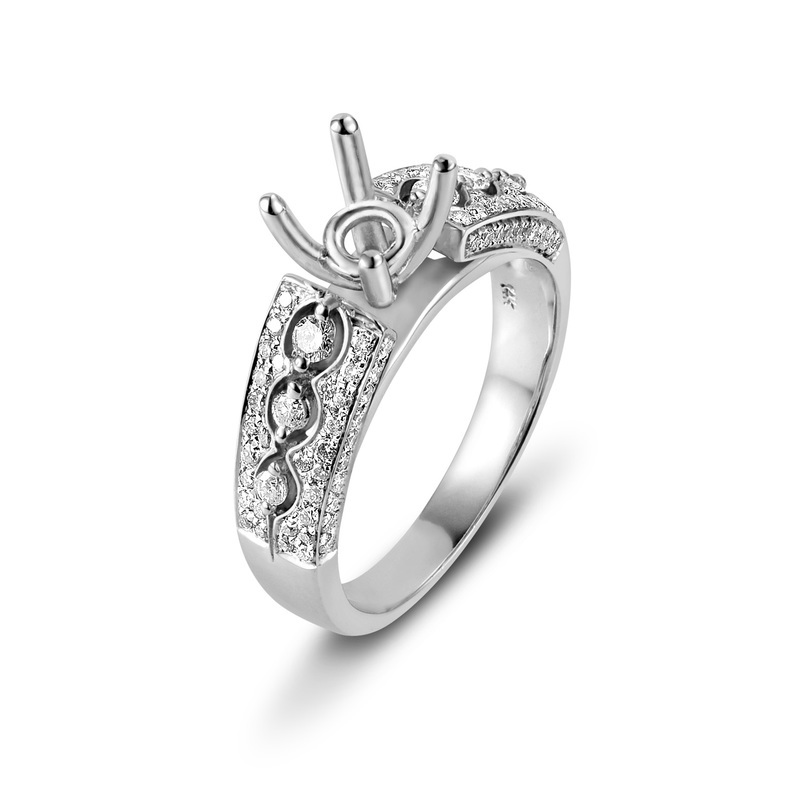 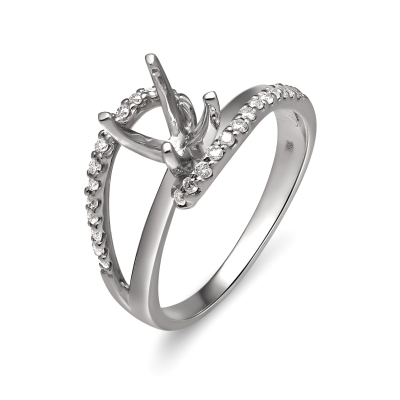 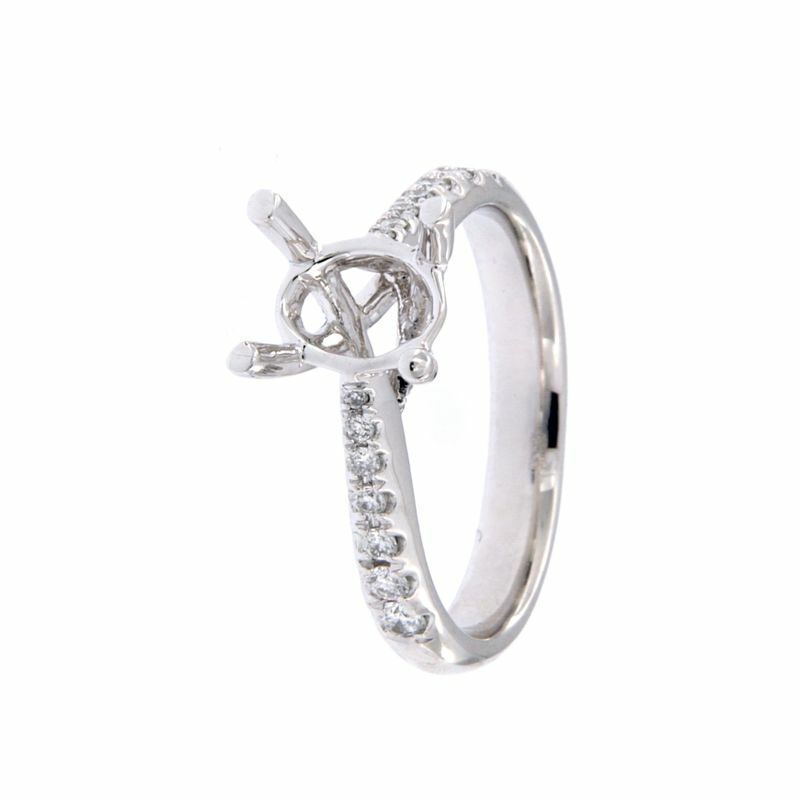 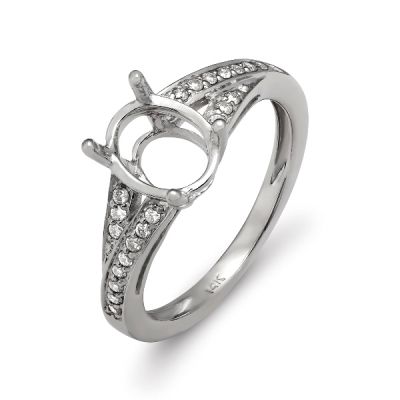 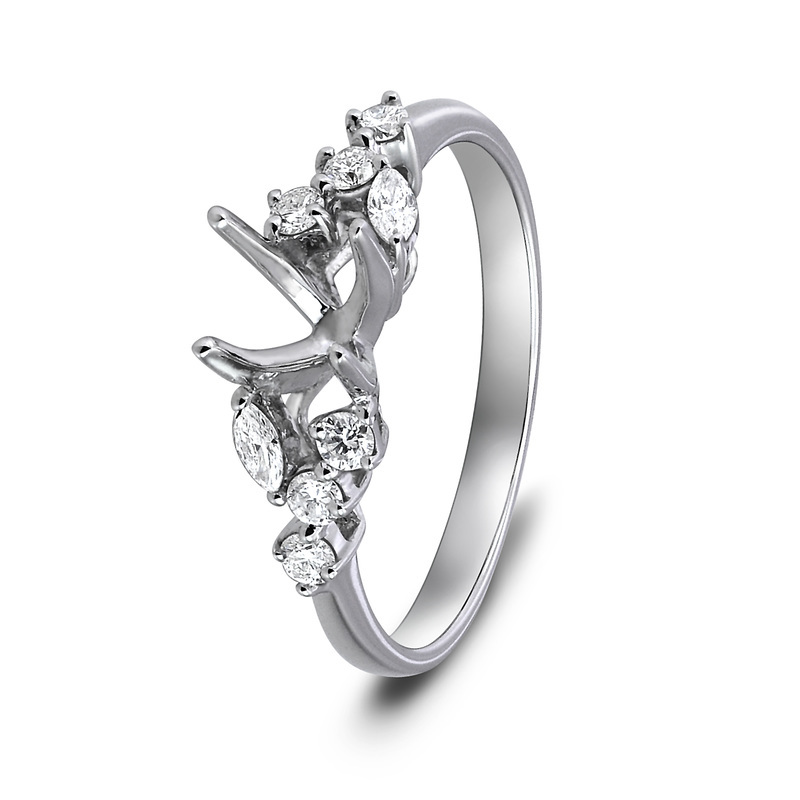 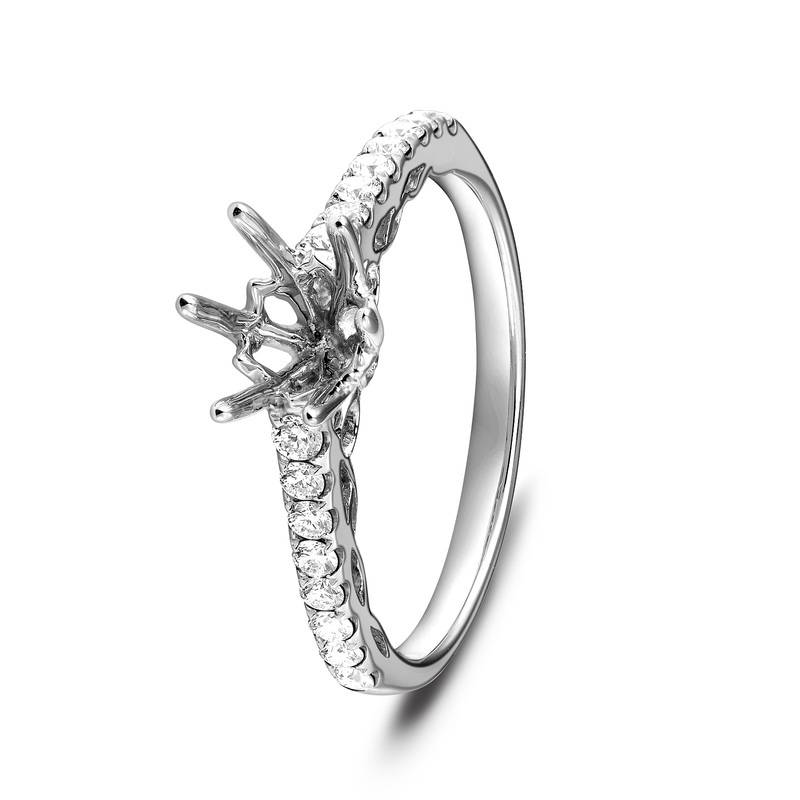 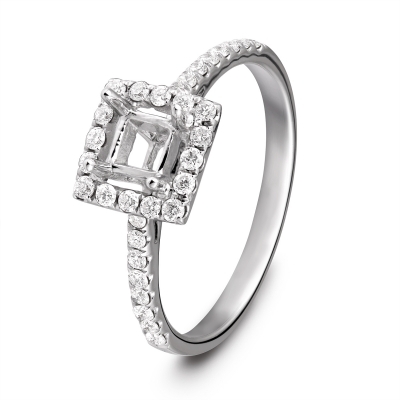 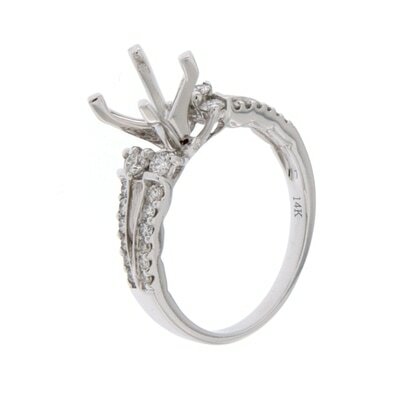 Following are some engagement rings that we usually have in stock. 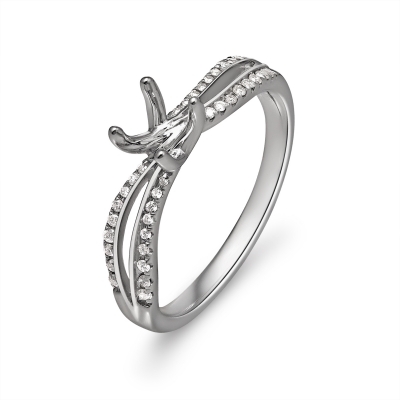 These are most popular styles that we sell. 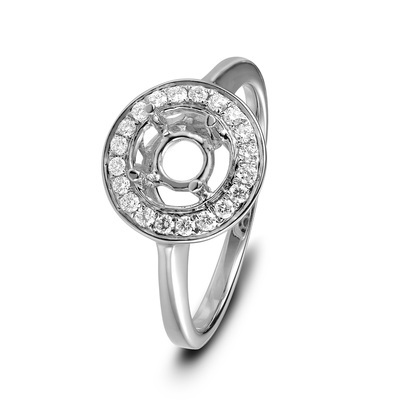 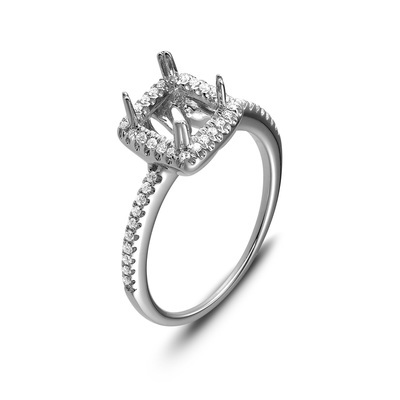 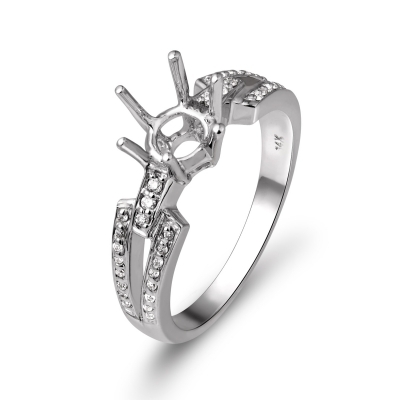 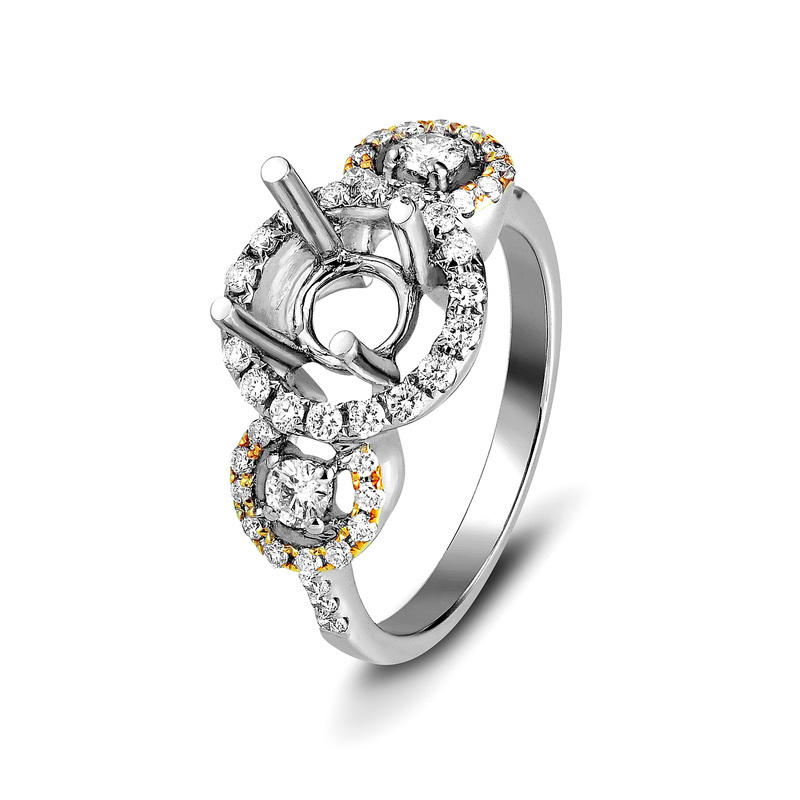 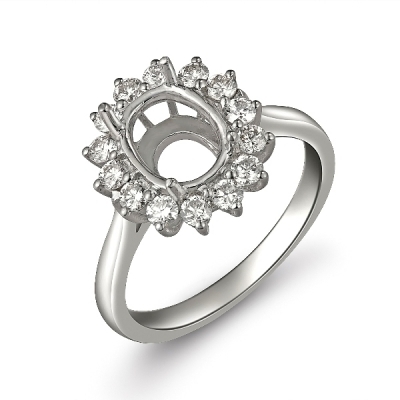 Creating a custom ring does not have to start from scratch. 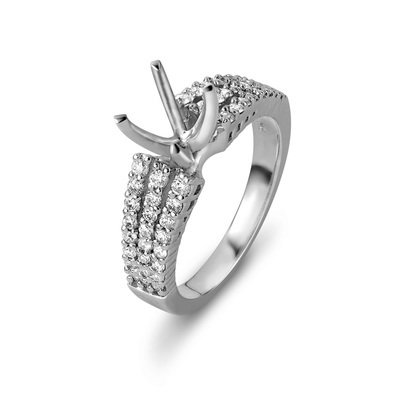 If there is something you like form a few of these ring we can easily edit our wax molds to create a different design. 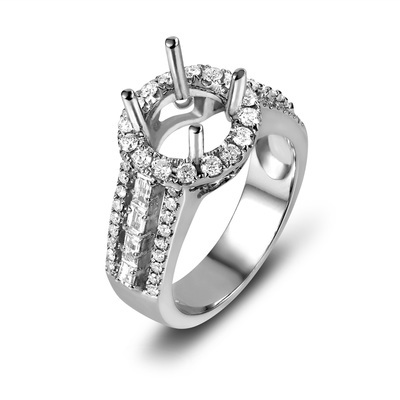 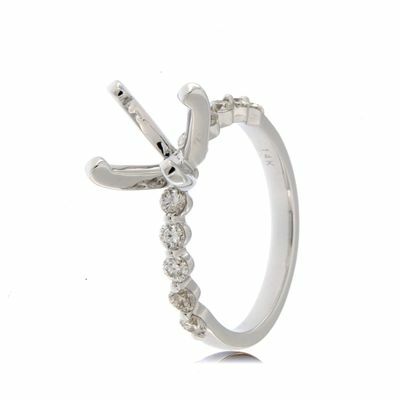 On many of these ring it is also easy to add or remove diamond to any part. 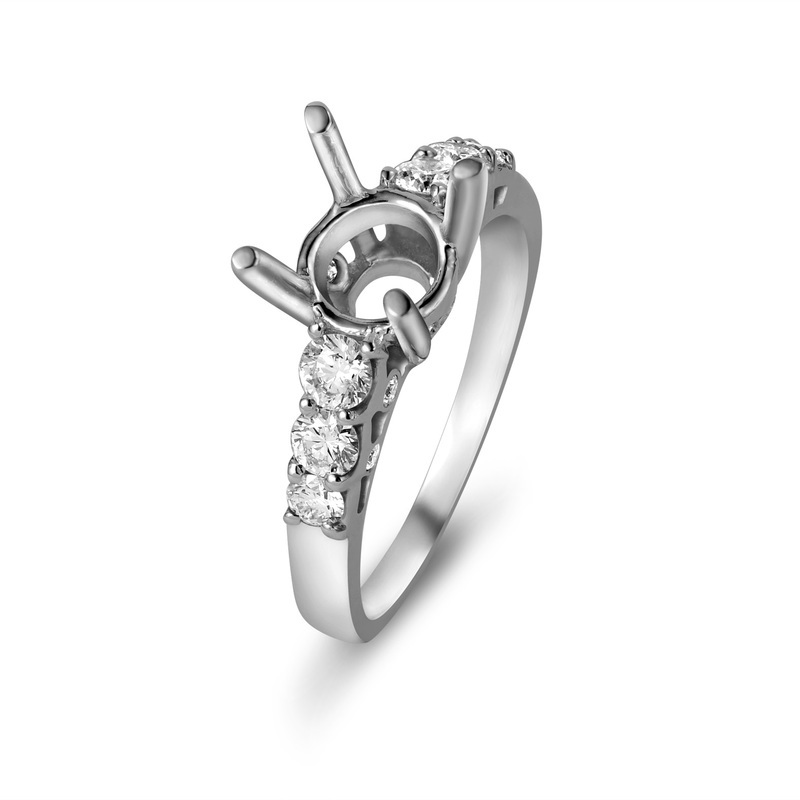 If you are looking for something small as a starter ring, we also have engagement rings under $500 instock you can pick from.